A detailed R & D on Mozilla Firefox cache forensics was carried out to bring in light all the available artifacts inside the Firefox browser. Investigators can refer the mentioned postulates as per their needs in investigations. 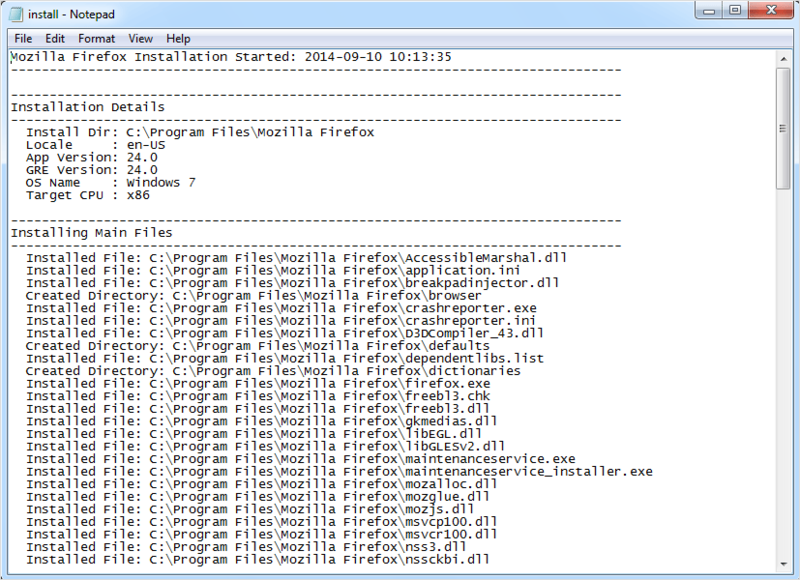 Under the Mozilla Firefox folder, the installation log file can be located. This log file is a simple text file and can be read using any text editor like notepad. In installation details, information about the location, App Version, GRE (Gecko Runtime Environment) Version, OS and CPU can be obtained. 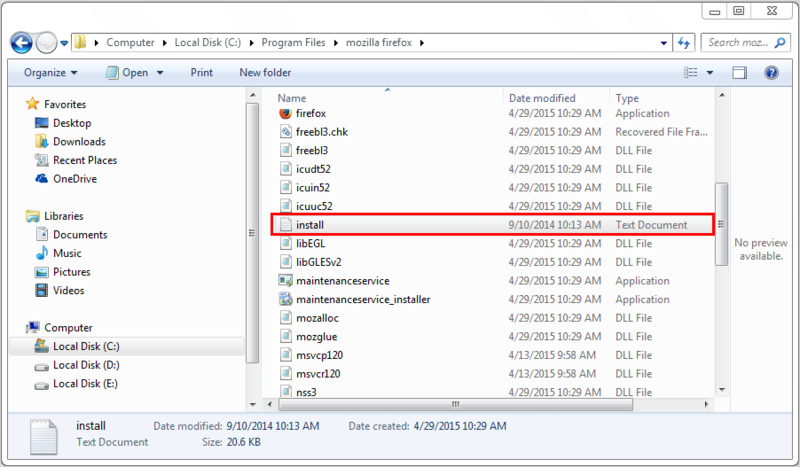 The installation log file also keeps information about DLL Registration, Registry Entries, whether the browser was set as the default browser and the timestamp details when the Mozilla Firefox Installation Finished. Some of the necessary artifacts that can be tracked down during Mozilla Firefox forensics exist in the registry of the machine. 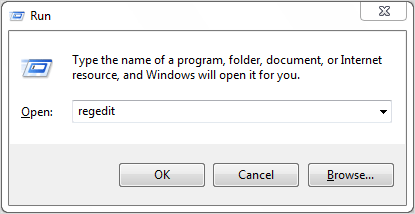 Click Window Icon Button + R to open the Run panel and type regedit followed by hitting enter. 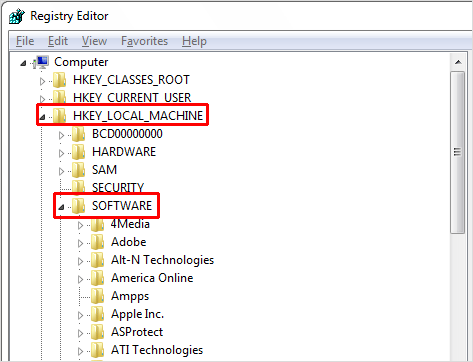 Inside the Registry Editor, move to HKEY_LOCAL_MACHINE folder where inside the Software section, you can locate the Mozilla. 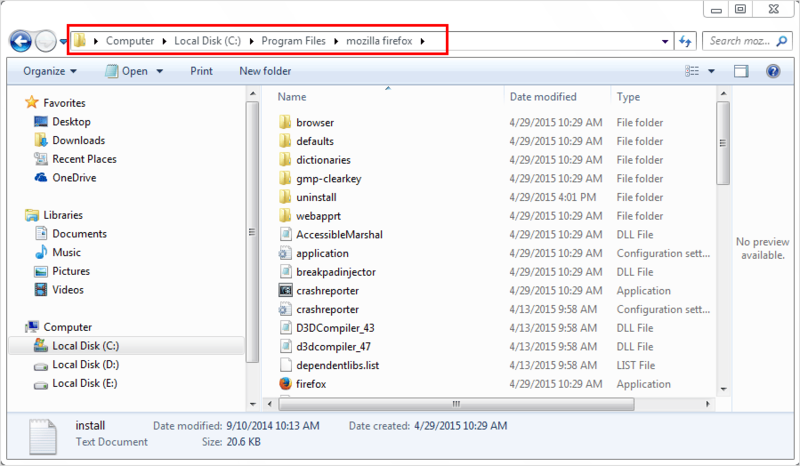 Inside the Mozilla folder, you can find all the necessary registry details such as the installed version of Firefox. Firstly, we are required to exit Firefox browser. 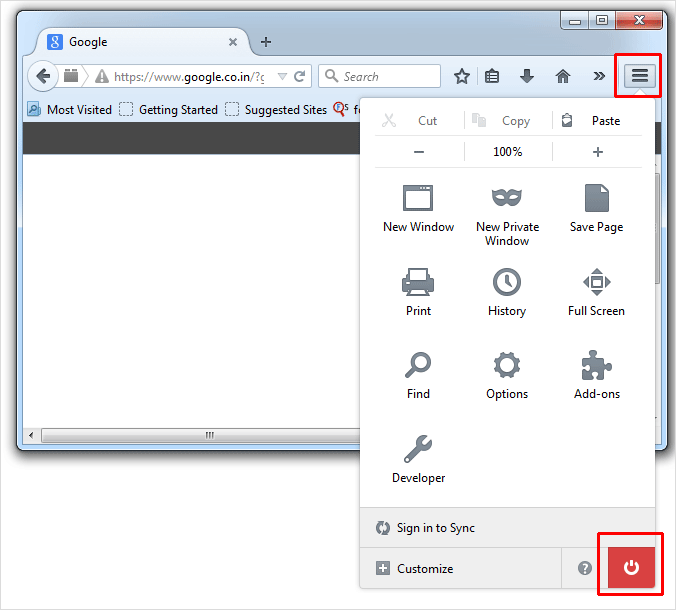 Click on the menu button in Firefox and select the exit button. 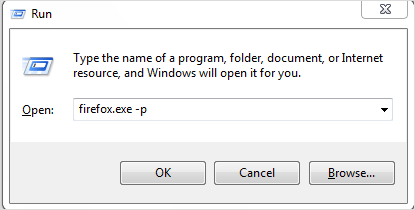 Now, in the Run panel, type exe –p and click OK. In the profile folder, all the user account details can be found now. 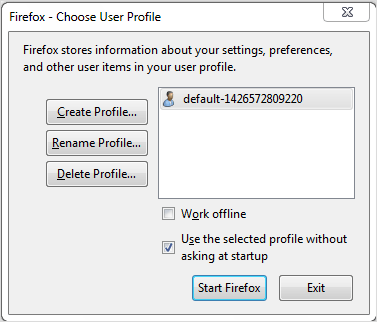 The cache details of the Mozilla Firefox browser can be obtained under the cache folder available inside the profile folder. The cache information provides details about the users browsing patterns, bookmarks, and other relevant data. 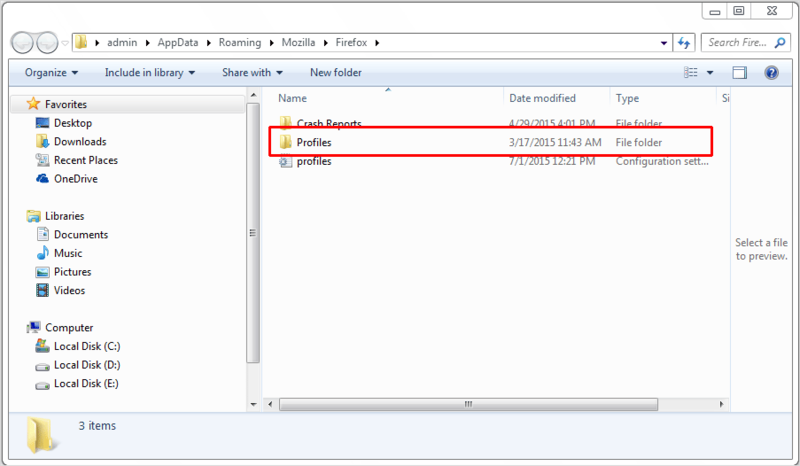 The places.sqlite file is used by Firefox to store all the detailed history of the visited sites by a particular user profile. 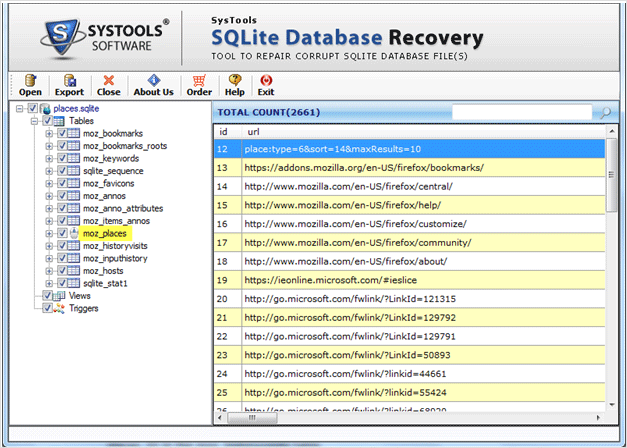 The places.sqlite file is a SQLite database file and can be viewed using SQLite database forensics tool. These files hold the header information, block info and filename info respectively. There is a lot more hidden cream information in the private browsing of Mozilla Firefox. In the upcoming section, we will be sharing some insights about the private browsing of Mozilla Firefox forensics.